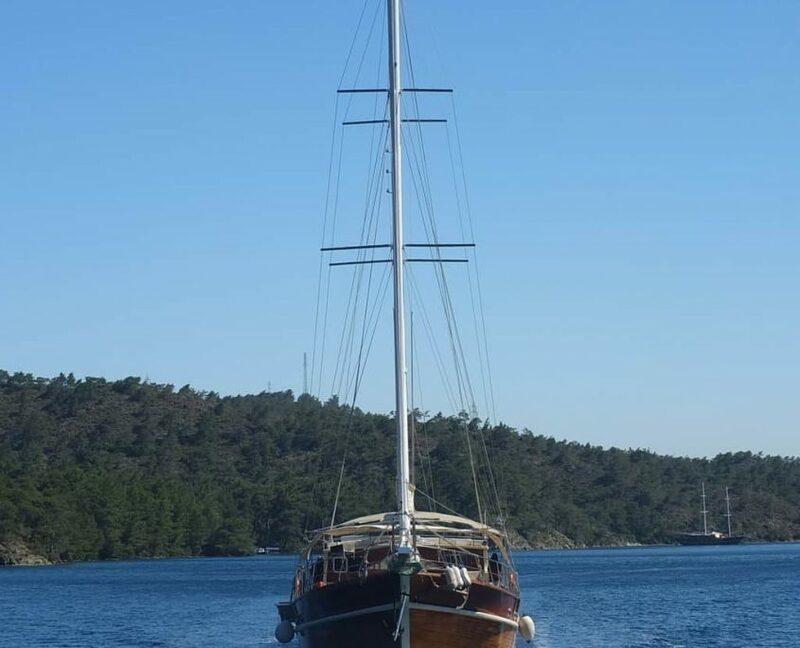 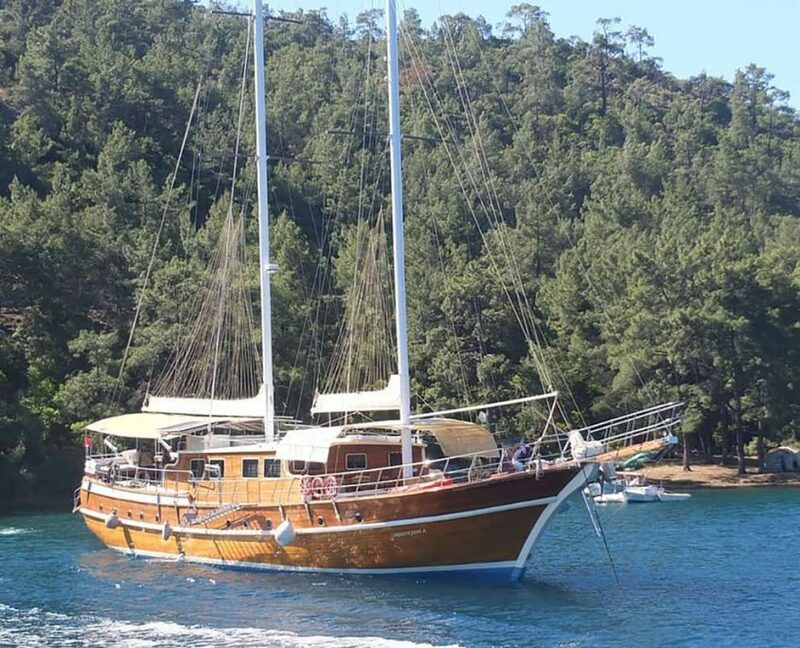 Gulet Muhtesem A is a traditional Ketch gulet built in 2013. 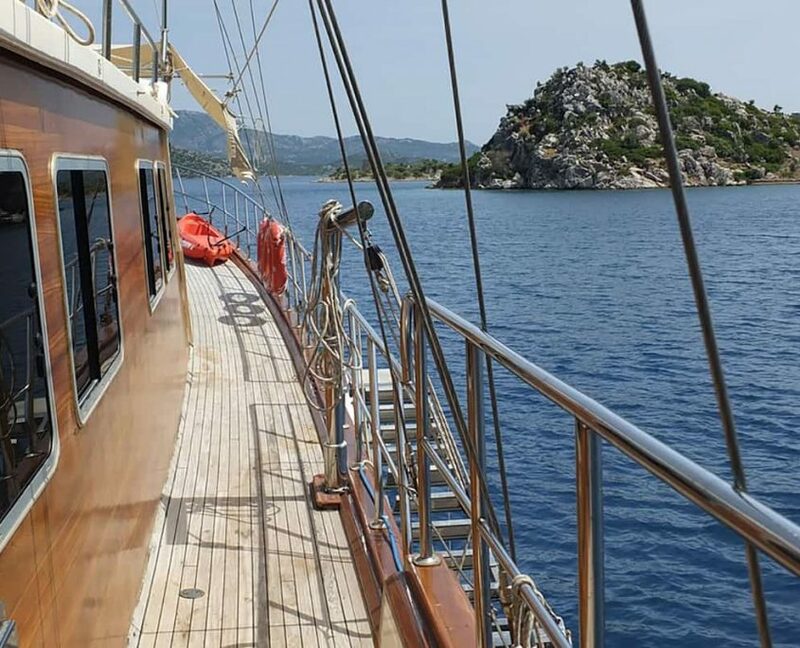 Her base port is on Kos Island. 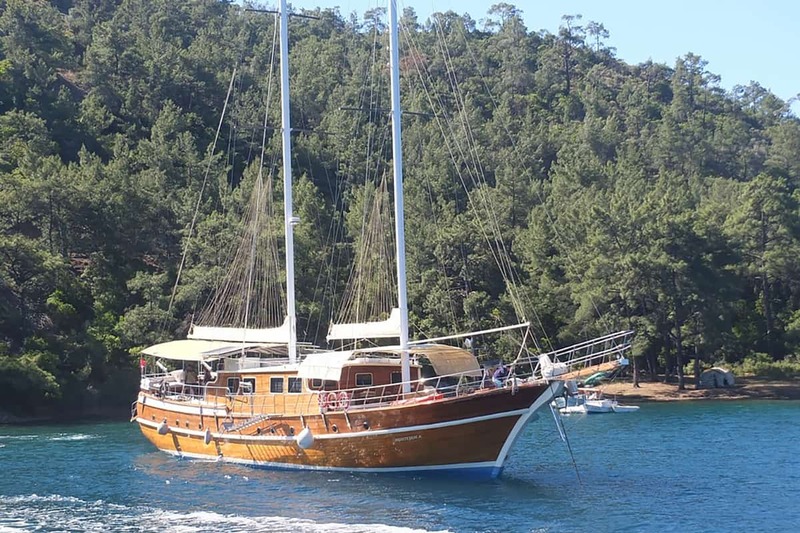 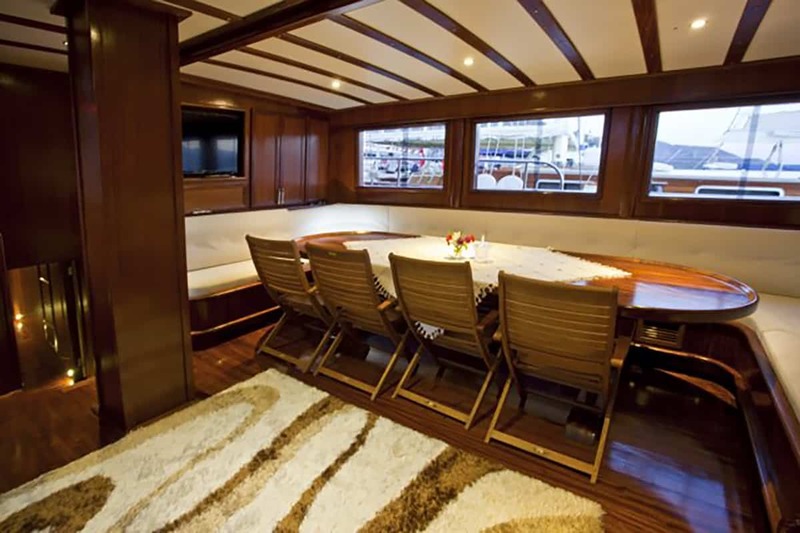 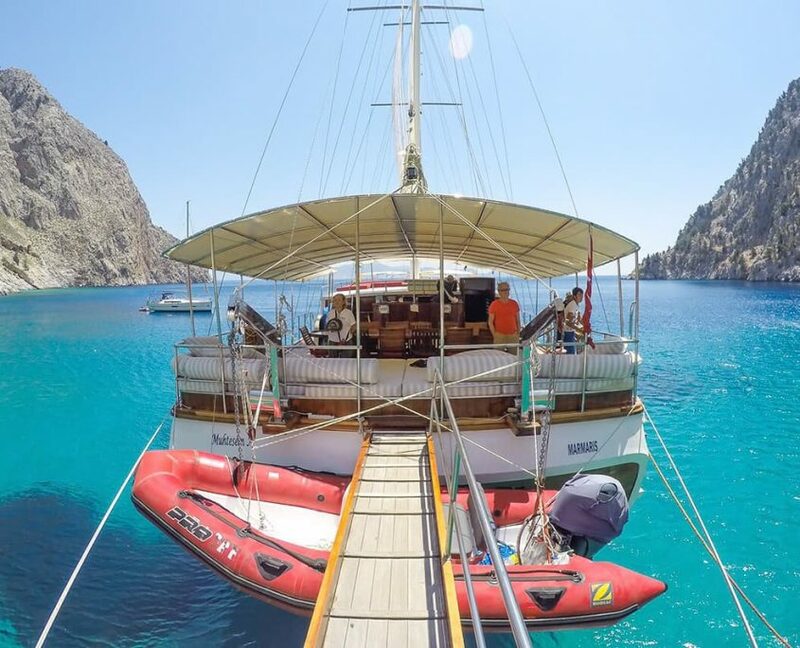 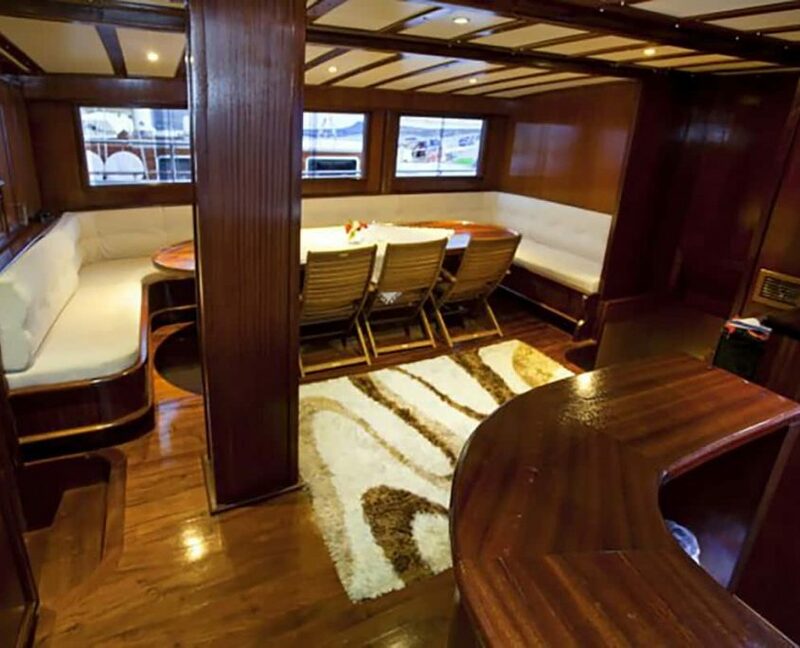 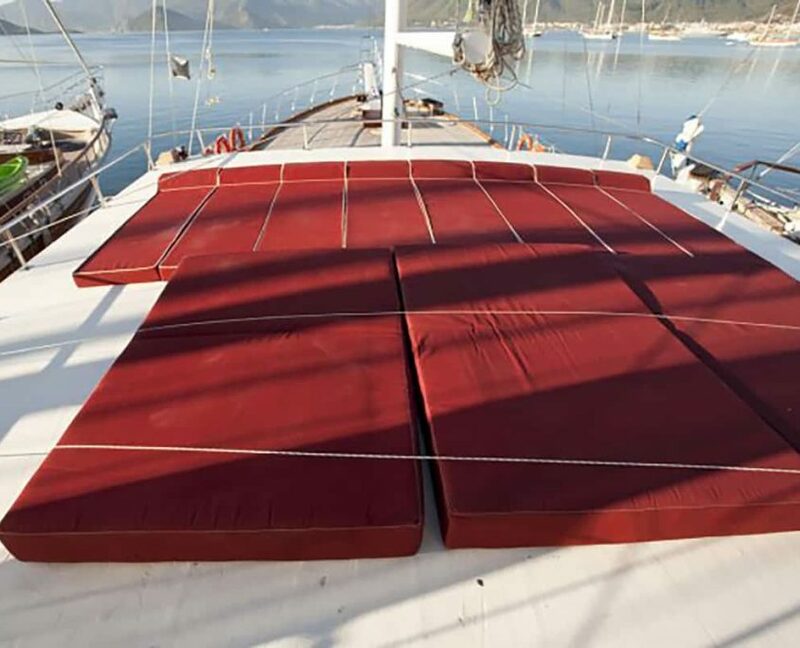 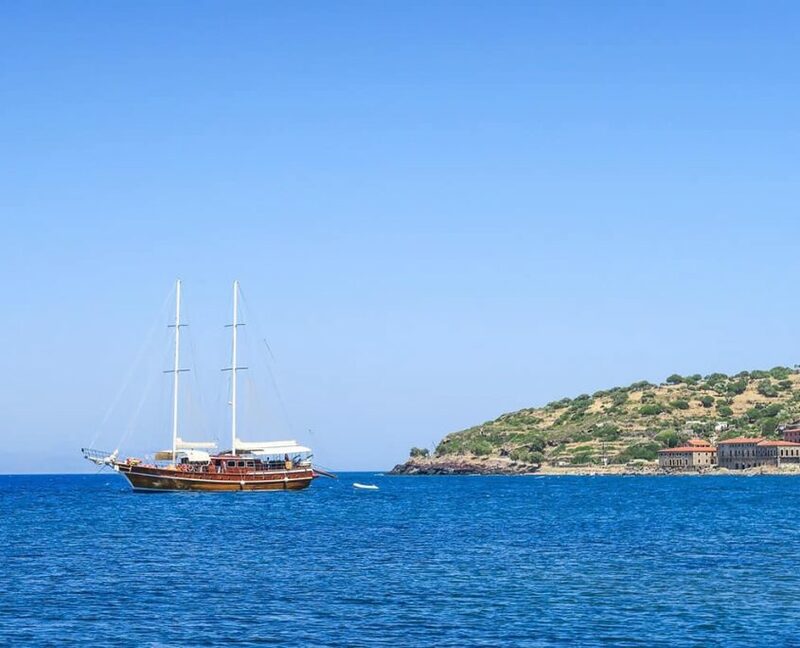 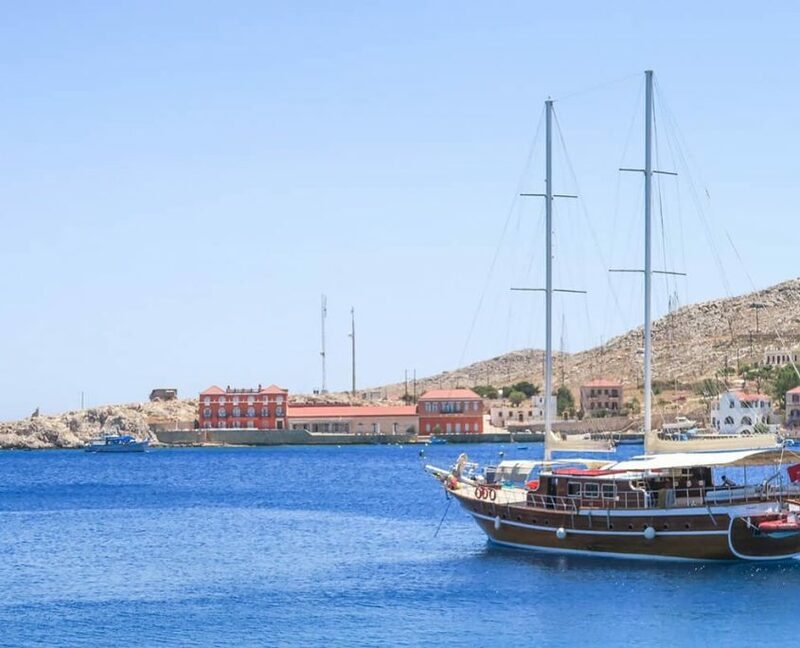 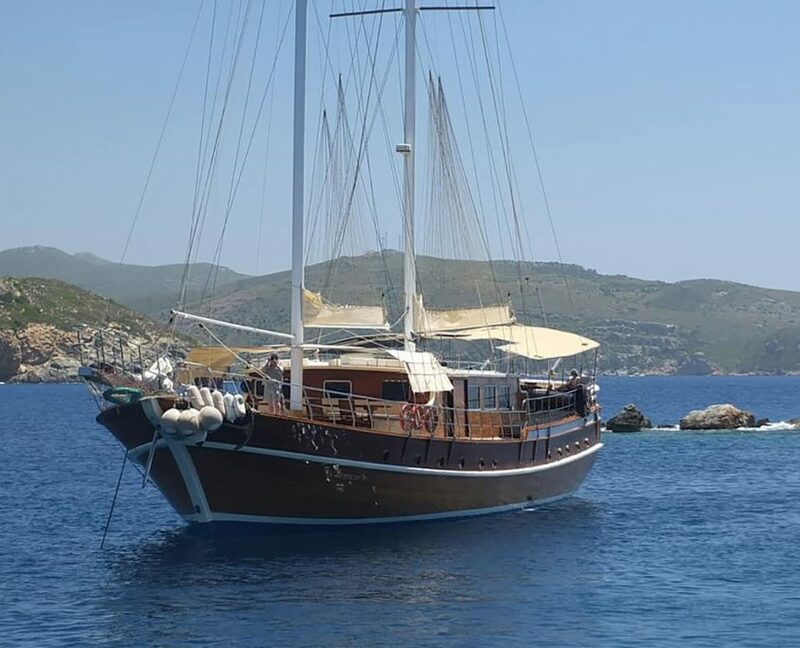 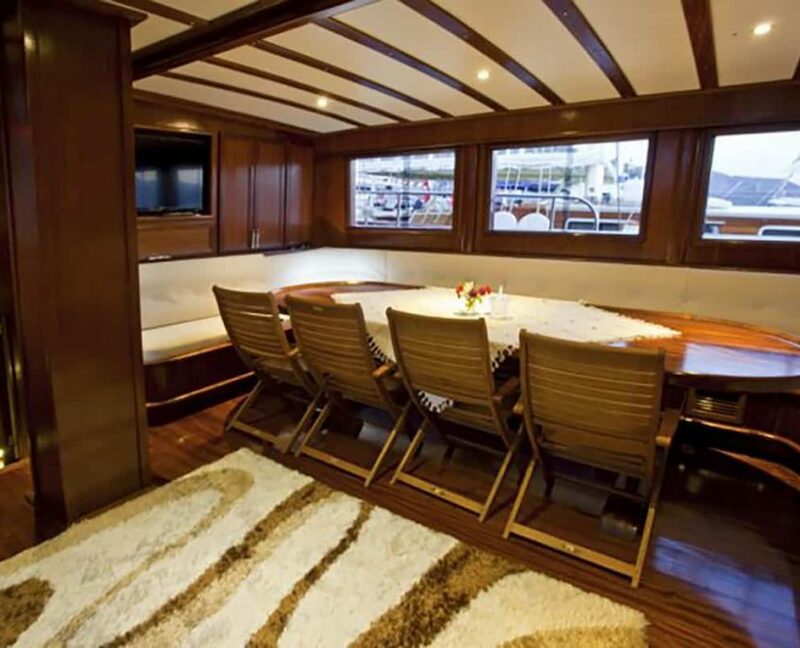 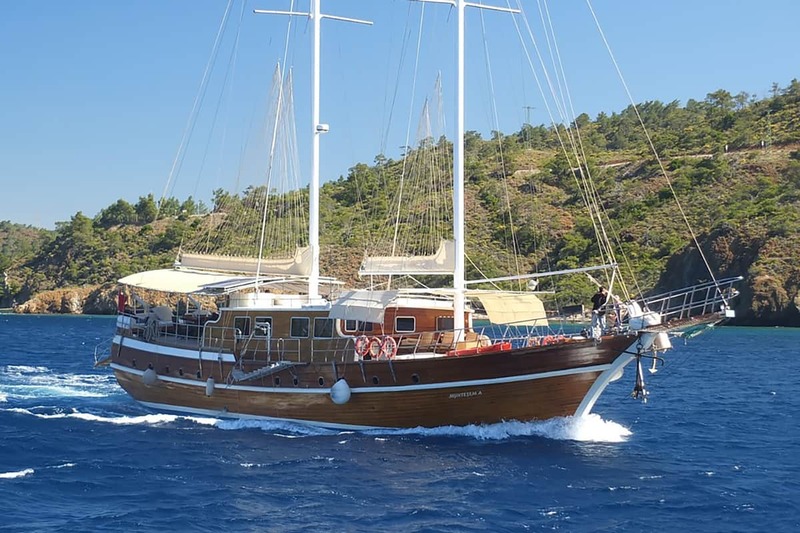 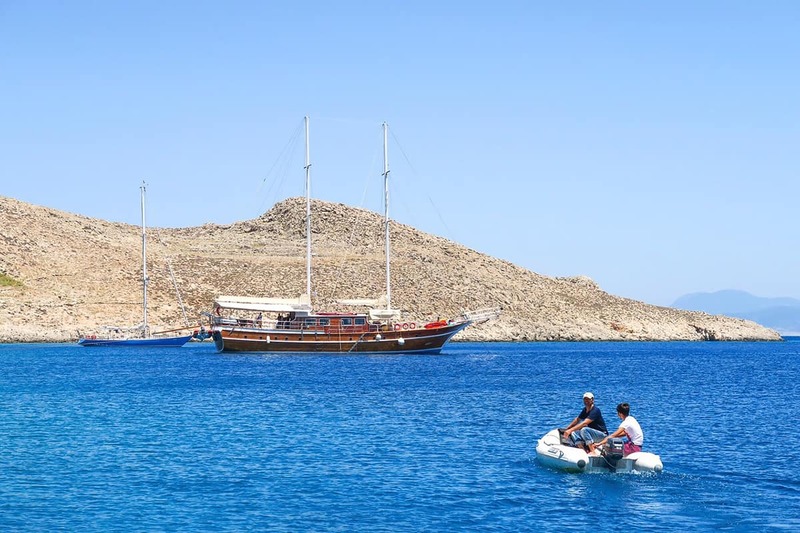 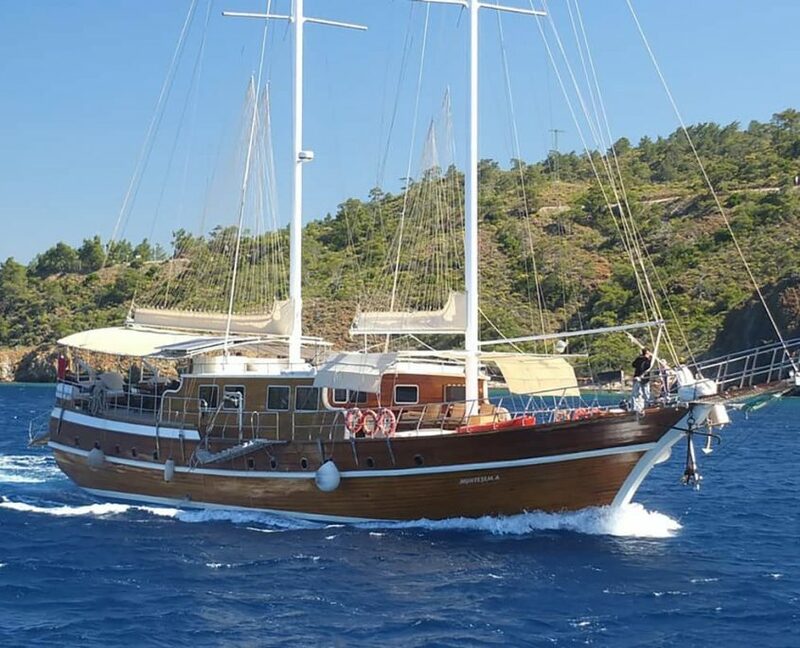 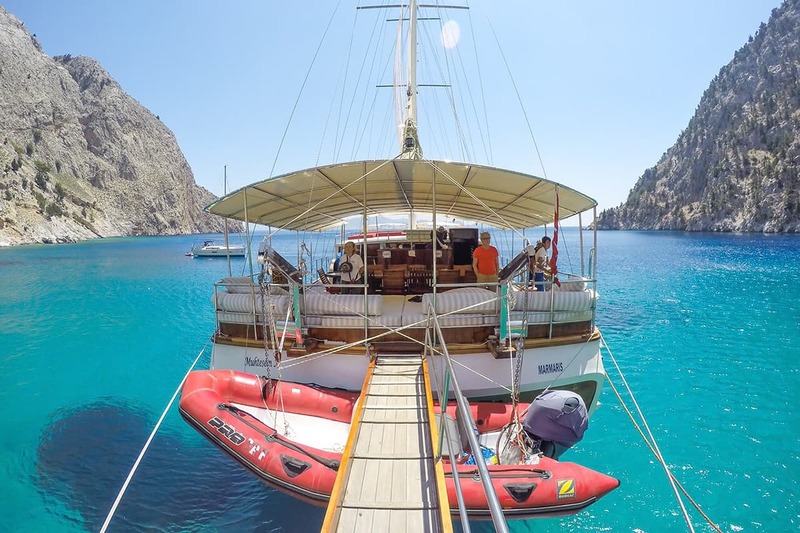 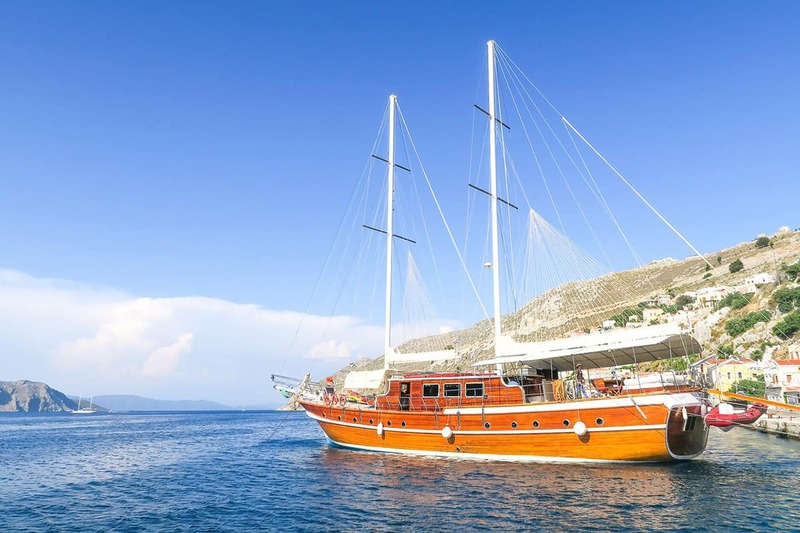 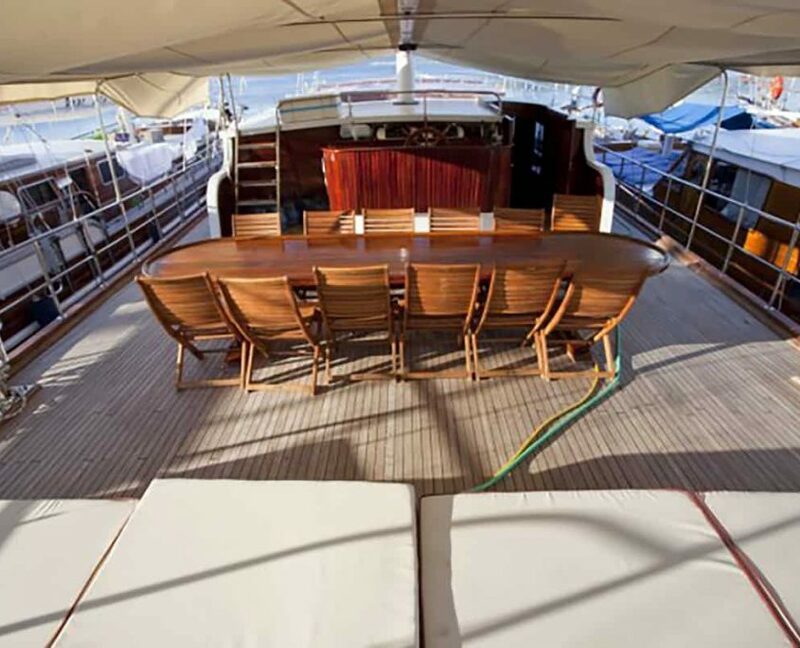 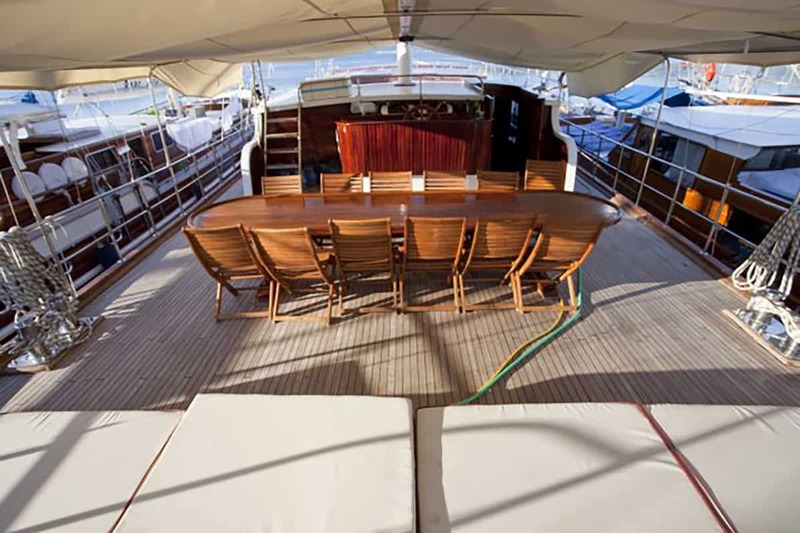 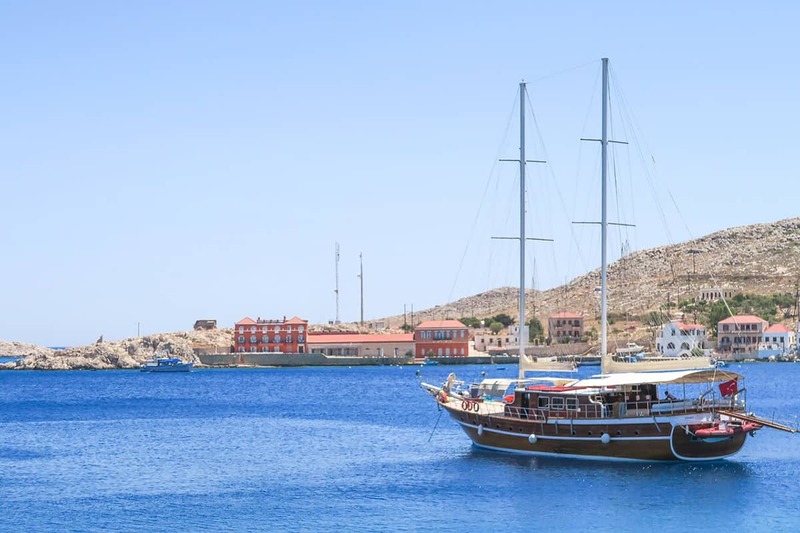 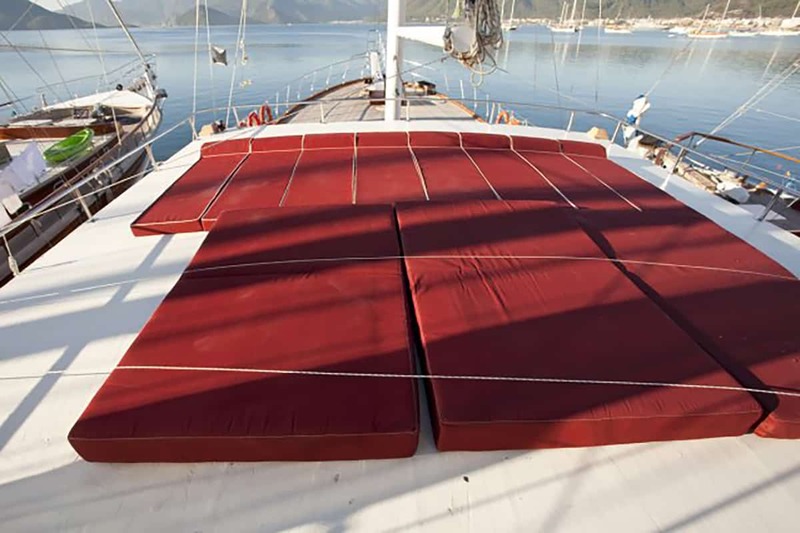 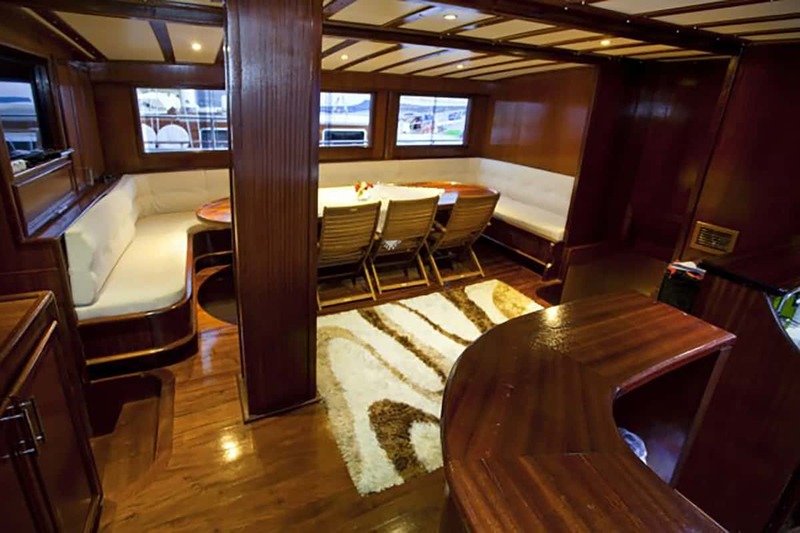 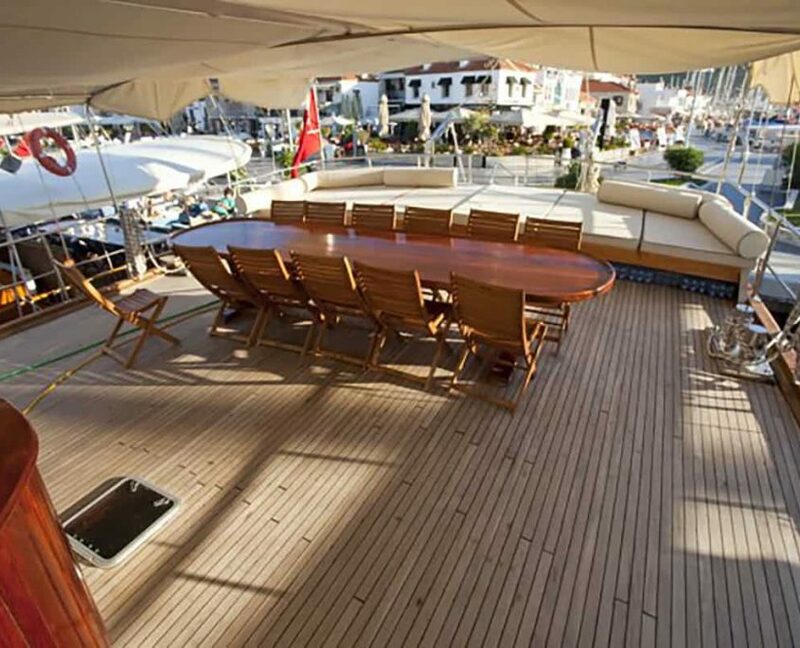 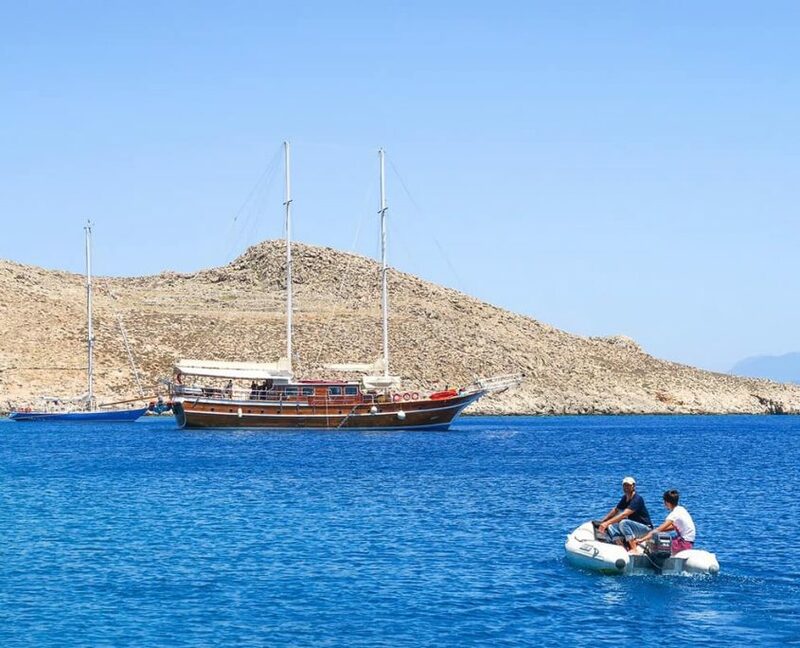 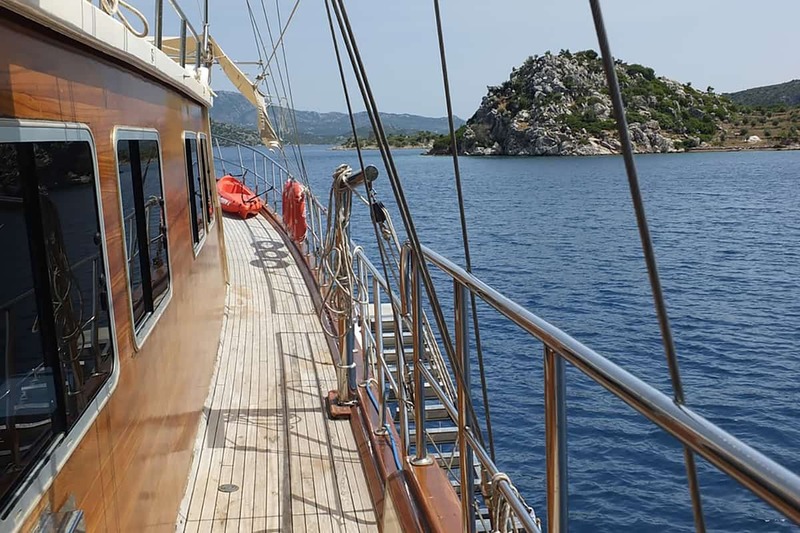 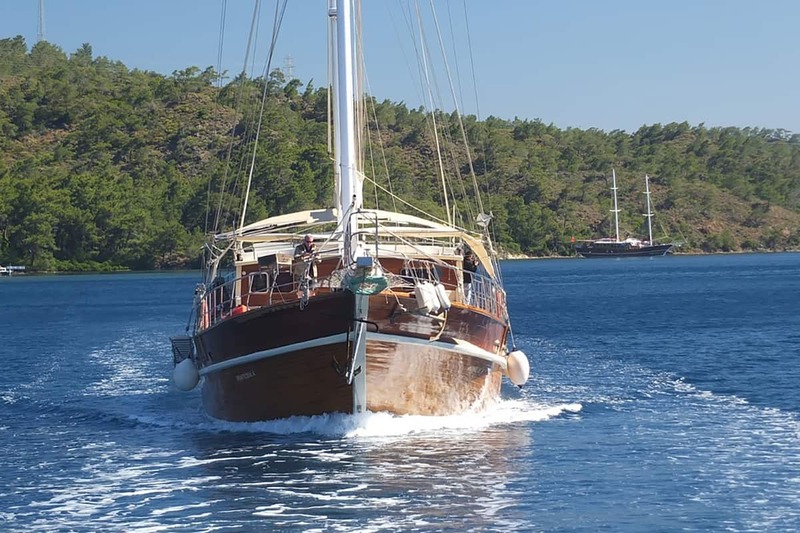 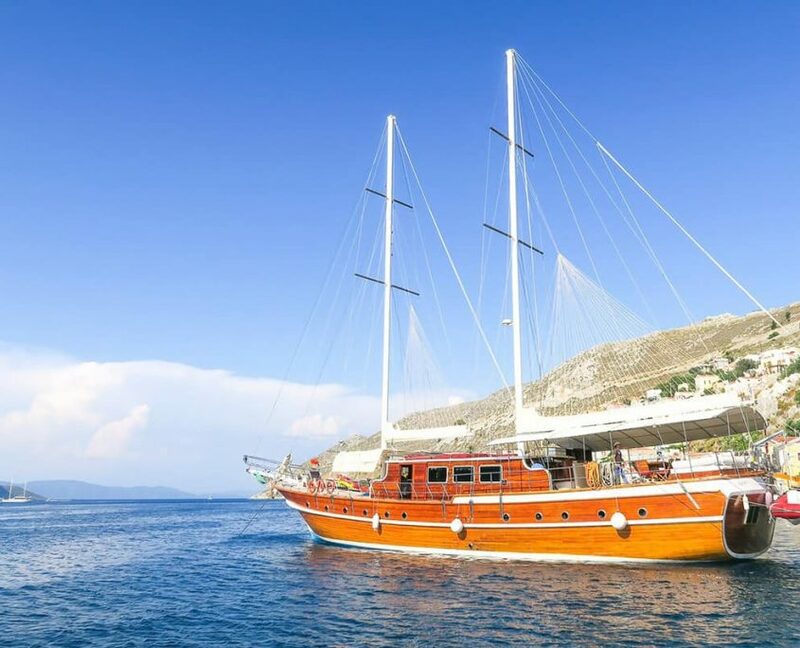 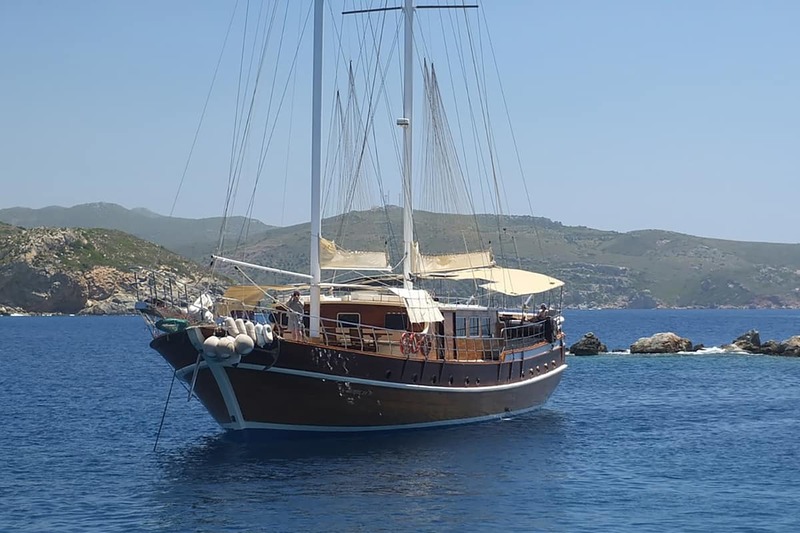 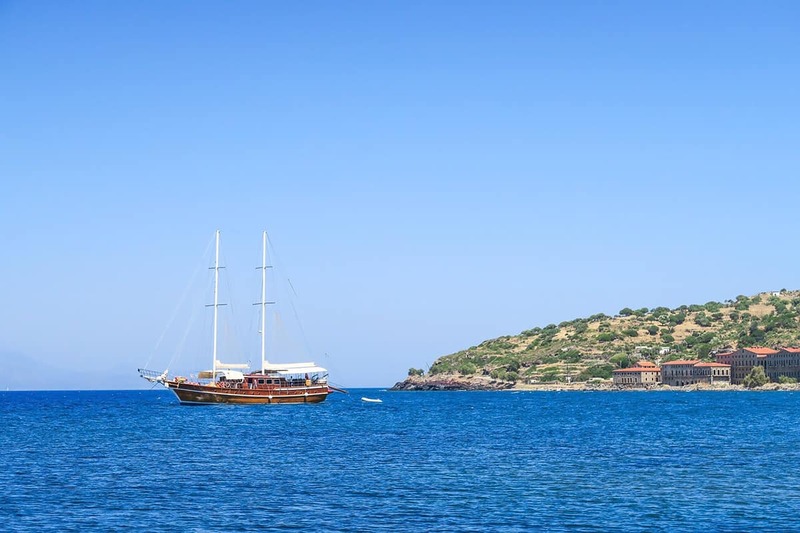 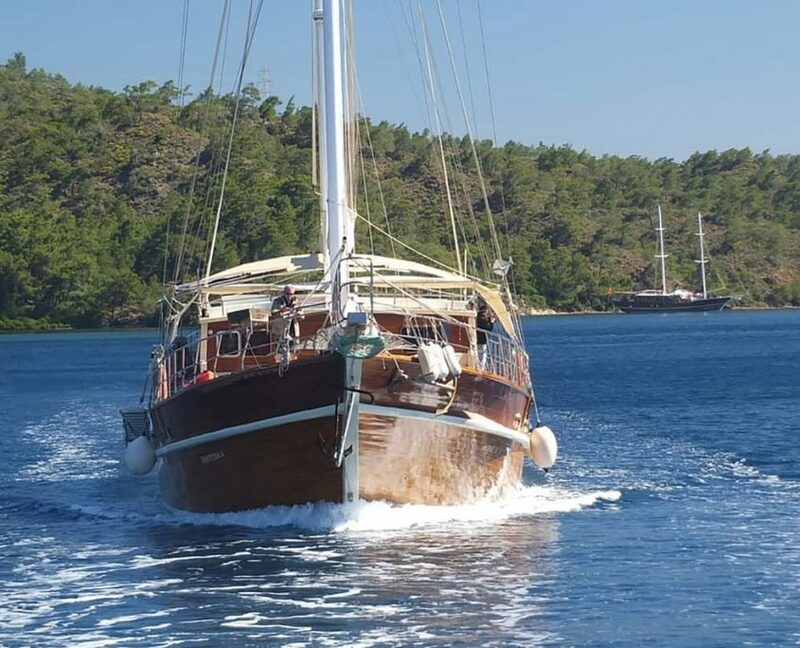 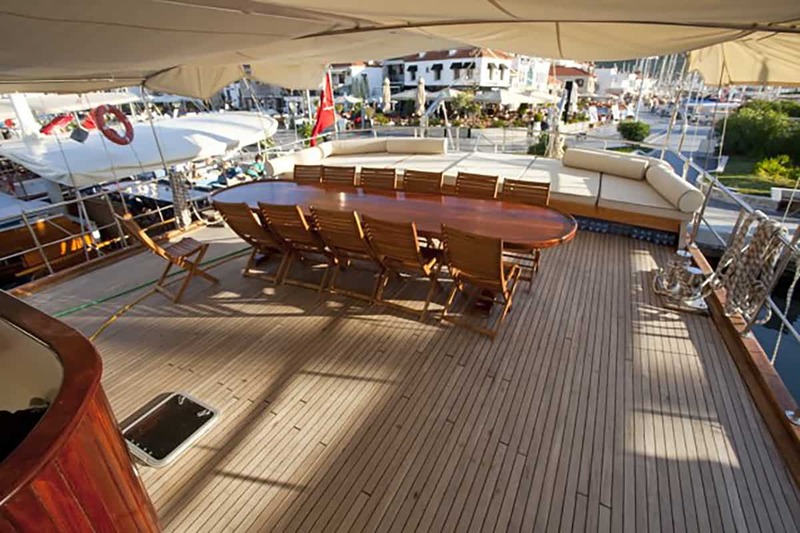 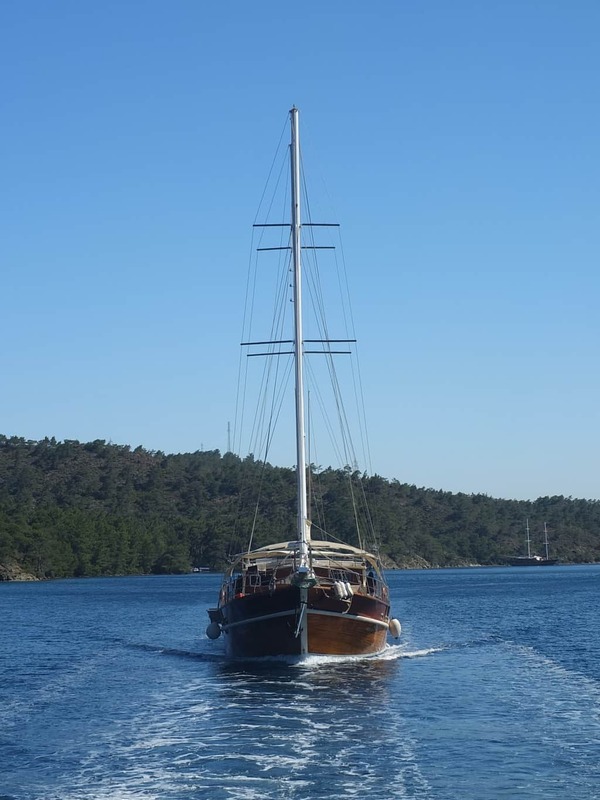 Gulet can accommodate 16 guests in 8 cabins (6 Double cabins and 2 Twin cabins). 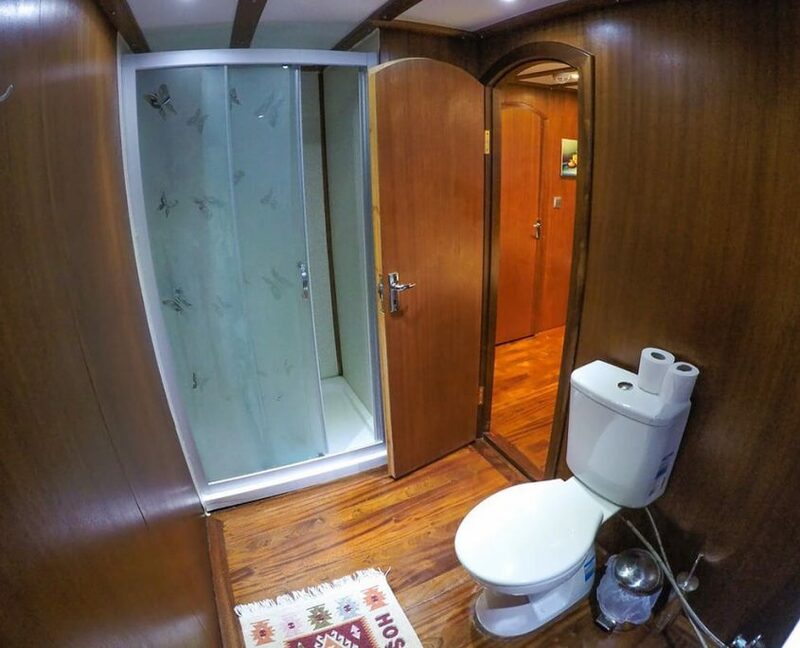 Using A/C 8 hours per day. 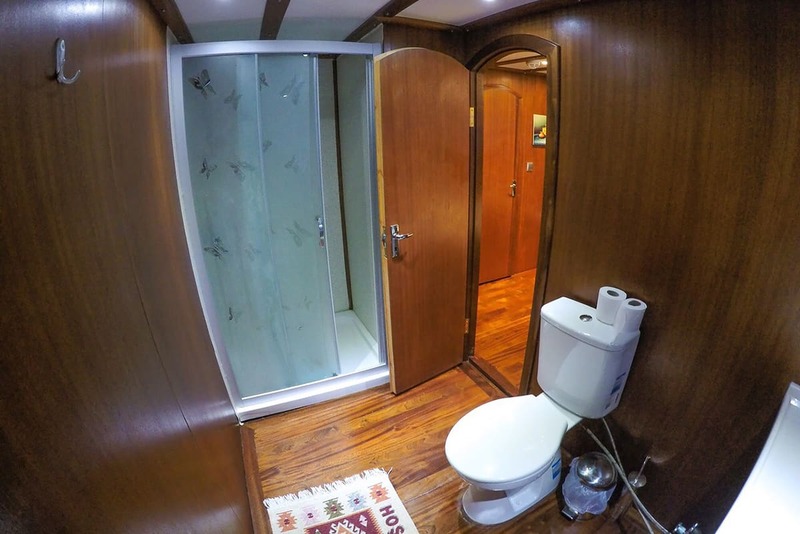 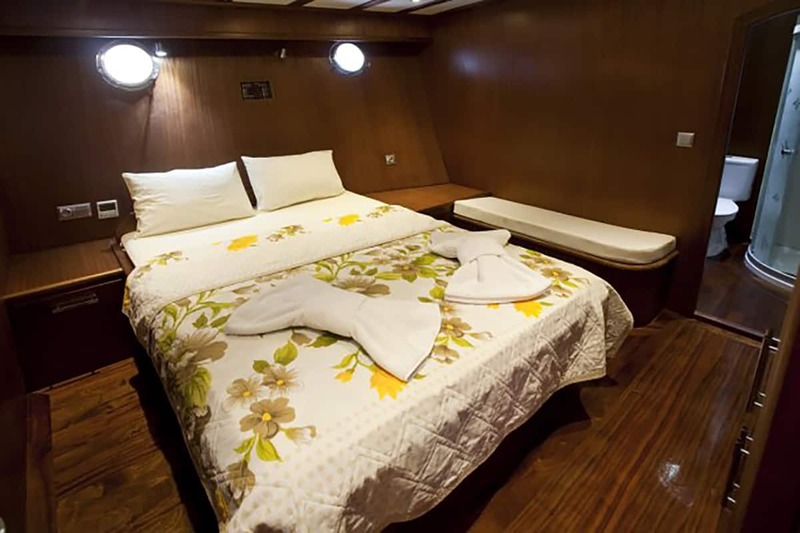 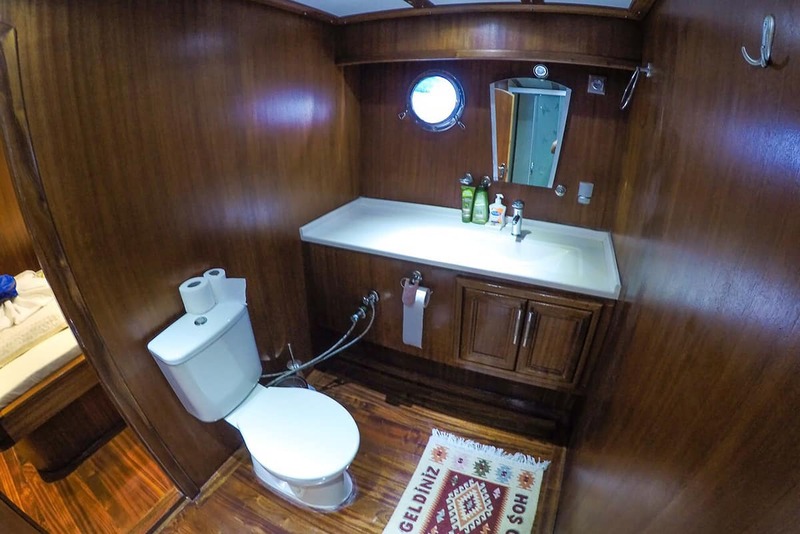 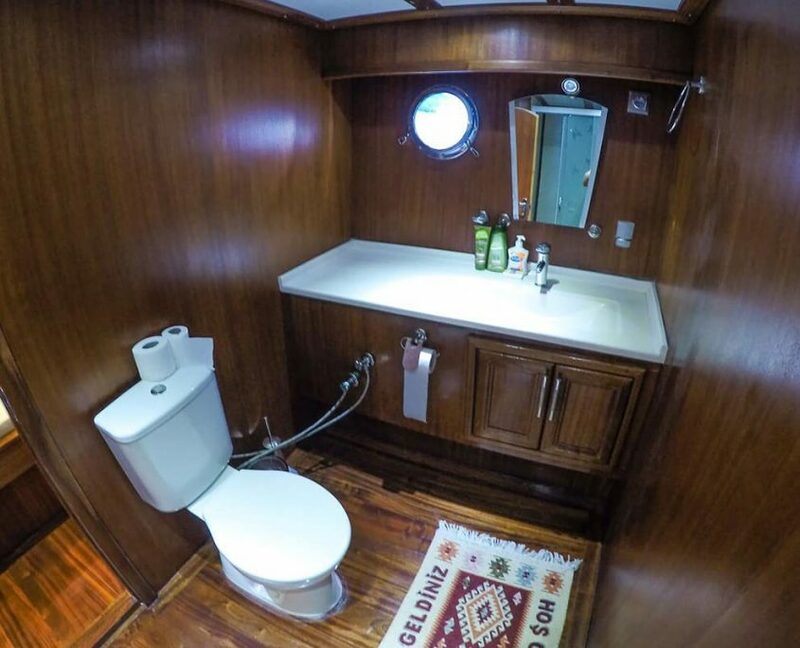 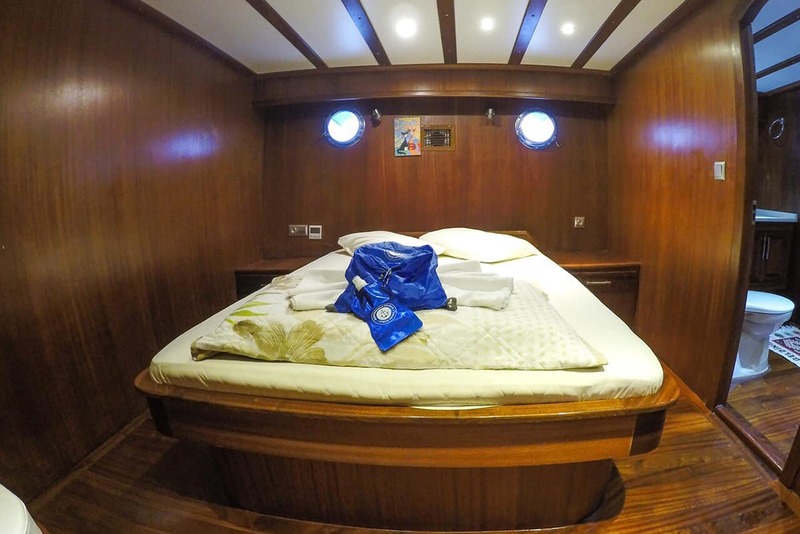 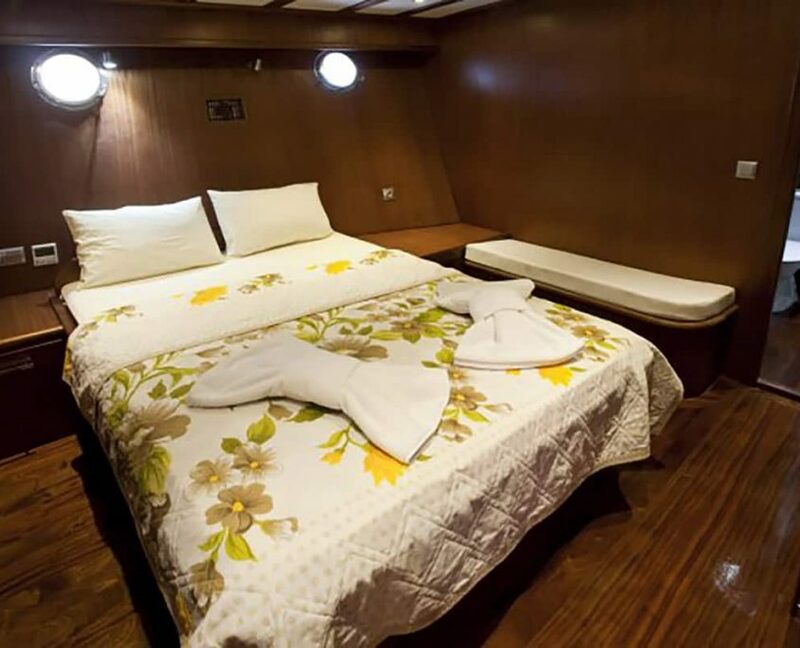 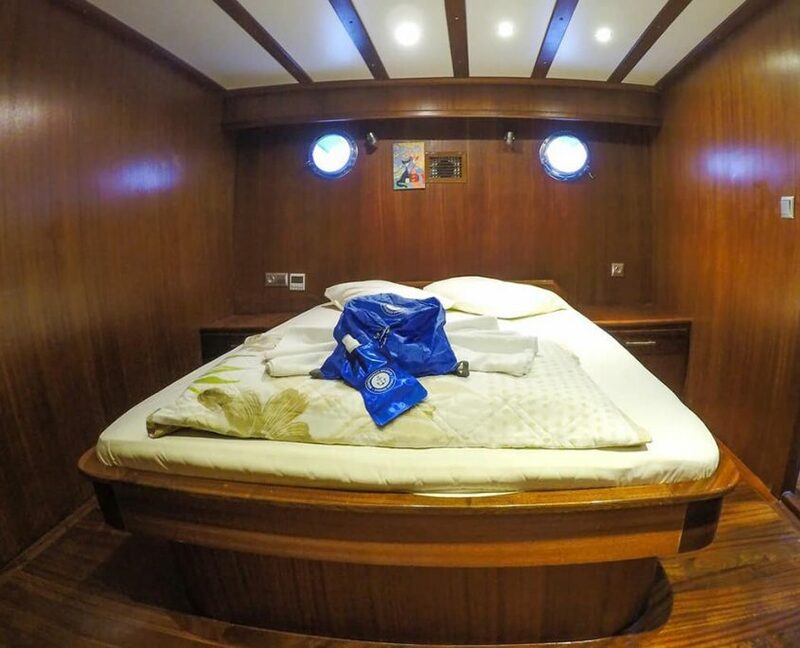 20 guests in 8 cabins with private bathroom equipped with home type toilet and out of pipe shower.